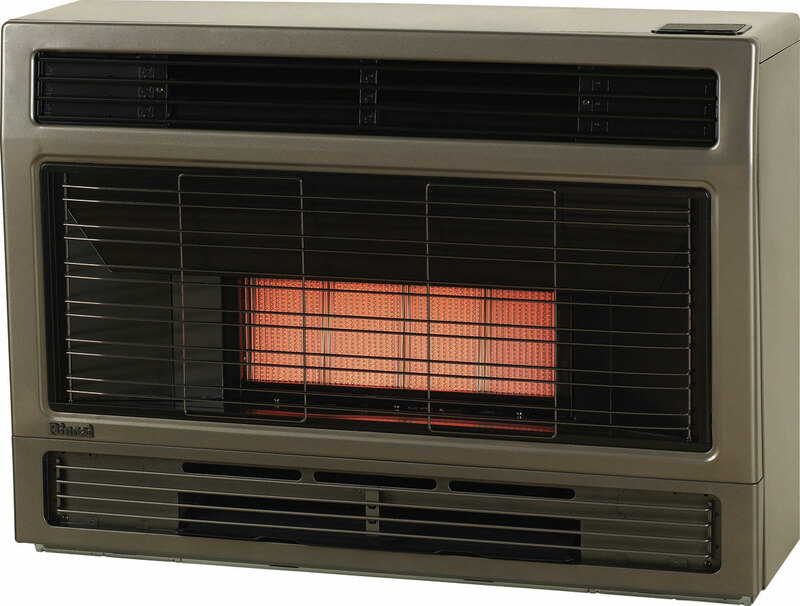 Our Spectrum Console Space Heater provides cosy, radiant and convection warmth, while its powerful heat output makes it ideal for large living areas. Its compact and sturdy design will stand the test of time fitted into an existing fireplace. Its three heat setting buttons are conveniently located out of the way on top of the unit. 10 Years on Heat Exchanger (Pro-rata), 2 Years Fan and 1 year on the balance. See www.rinnai.com.au for details.